Today I went throught some of my Mando Diao stuff I had, old tickets from concerts, maps of the cities I´ve been to because of them, confirmations from different accomodations, Peace & Love maps, programmes, that bag in which I bought my Mtv Unplugged vinyl in Borlänge... all those feelings are still hidden inside that folder. It´s like the smell of that certain moment that survives on all those things. It was awesome. Every single minute of that travelling in chase of one lovely dream. I loved it. 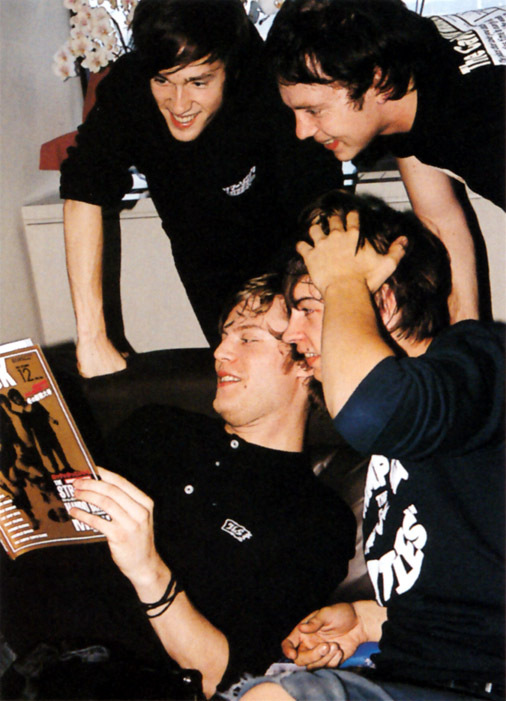 And I hope there are still left some more adventures called "Mando Diao madness". Because it all worth it. However I feel part of it is over now. That naive feeling is gone. Time for a change, I guess. For something new. 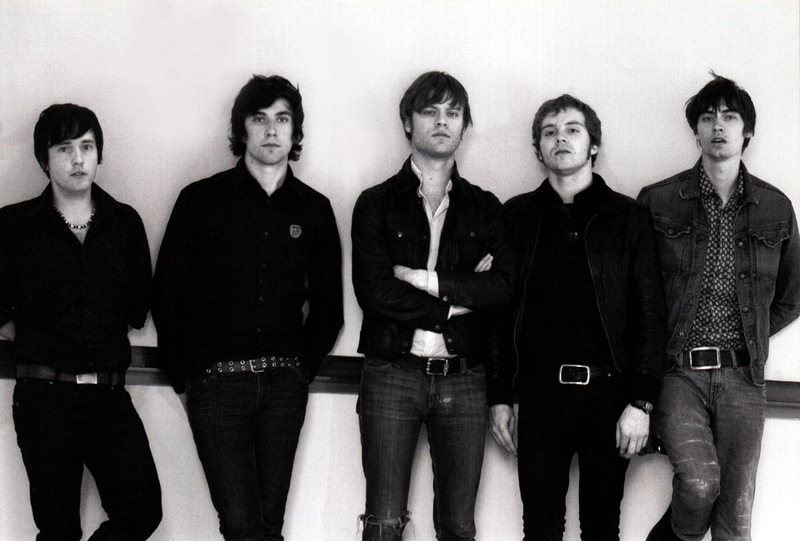 It was Mando Diao that brought me here, everything what happened last two and half a year was because of them. Yeah, simply as that. But not now. I´d love to keep this blog alive, because it conserves great part of my life, all that makes sense. Nevertheless I´m affraid I won´t have so much time in upcoming.... life. I will try to do my best. 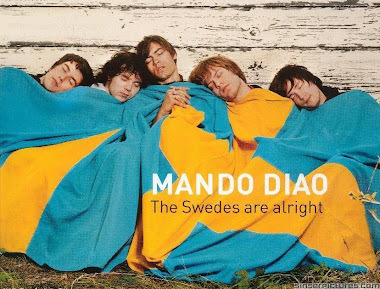 Because Mando Diao is love of my life. Always will be. No matter how Caligola they are now and how much I hate it. If there are still some readers of my blog I just wanna say THANK YOU! Thanks for reading and writing me awesome messages. Now it´s not only Mando Diao that makes me write posts here, but especially YOU all. Thank you again! 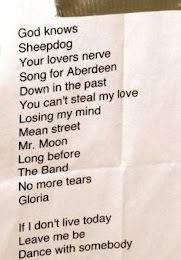 Ok, stop being nostalgic. What´s next? 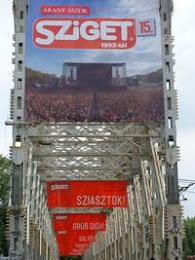 The concert in the Czech Republic, of course! Don´t forget about Meet & Greet. You can WIN one if you don´t have enough points. Go here! Just made me cry. This blog is part of my mando journey too, it always touches me how close is to my feelings and thoughts. For a moment I couldn't bare that mix of lost naivety feelings, hope and so sweet memories although I'm still somewhere in the middle of my mando/caligola madness and maybe still a bit naive. No matter what, THANK YOU! And I thank you Lana for reading and letting me know that you read my blog!!! I appreaciate it a lot!